Christmas is just around the corner, and Santa and his elves have been busy. With so many good children around the world, the toy-making and delivery process has to be a well-coordinated operation. Here is how Laserfiche could streamline Santa’s workshop. As children’s letters are delivered, an elf could scan them into Laserfiche with Laserfiche Scanning. 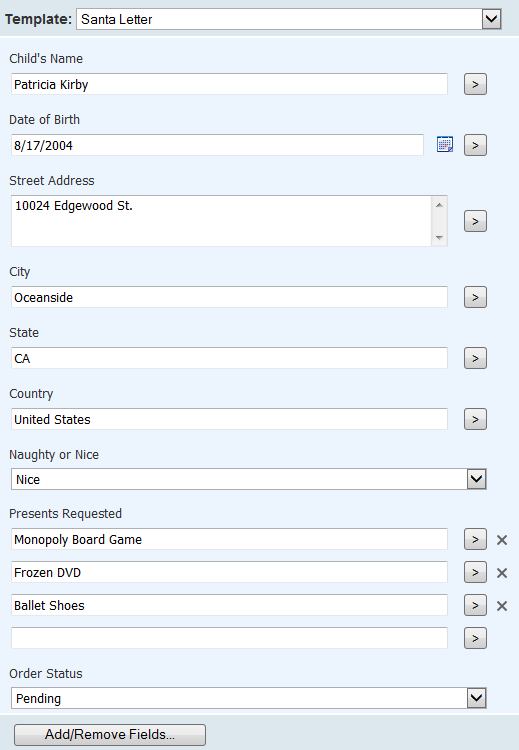 The elf would also populate metadata fields with the child’s name, date of birth, address, list of requested toys and “Naughty or Nice” status. The child’s letter would then be saved in his or her folder in Laserfiche. Laserfiche Workflow could automatically link the child’s letter to the child’s record in Santa’s CRM. That way, either Santa or the elves could view the letter directly from the CRM, without having to run a separate search in Laserfiche. If a child’s status changes from nice to naughty, the change could be made directly in the CRM and reflected in the Laserfiche metadata. 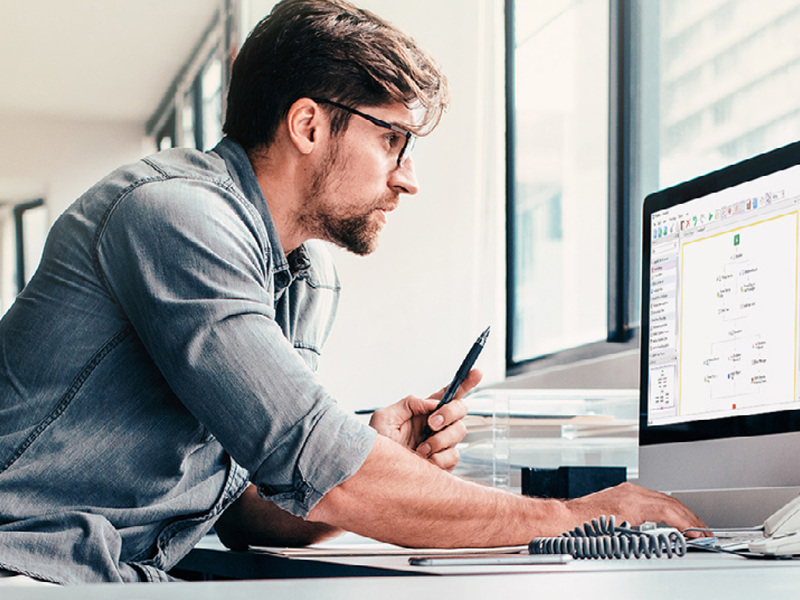 Laserfiche Workflow business processes could run daily and generate a list of tasks for each elf (e.g., toy production, quality control or giftwrapping). As each task is completed, the elves could update the toy’s status in the metadata. As the toys move through the various stages of production, a shortcut to the child’s letter could be created in the appropriate Laserfiche folder. If Santa wants to see how many toys are in each stage of production, he can simply navigate to one of those folders. If better business processes are on your Christmas wish list, you have to diagram them first. Learn how in this free eBook.